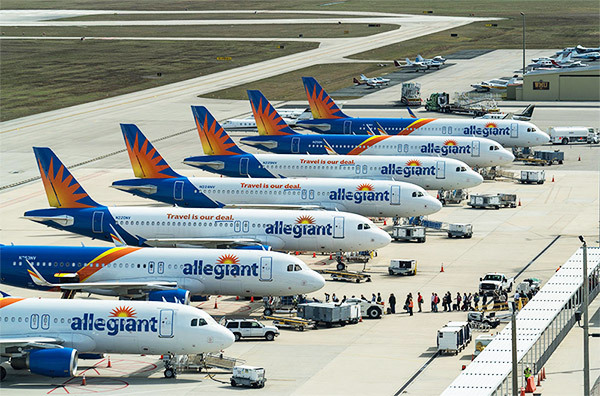 Punta Gorda/Charlotte County Airport (PGD) is located on Southwest Florida’s Gulf Coast in Punta Gorda, Florida, halfway between Sarasota and Ft. Myers and a short plane ride from Tampa, Orlando and Miami. The Airport and the adjoining Commerce Park are just minutes from the nearest cities, hotels, restaurants and entertainment. Located within 3 miles of the airport are three major highways, I-75, US 41 and US 17.